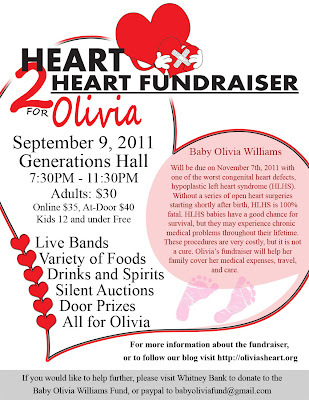 Olivia's Special Heart: Our HLHS Journey: We have a flyer! I really like planning this fundraiser, unlike Melanie. It has taken me away from reading all the sad and happy stories from other HLHS parents. 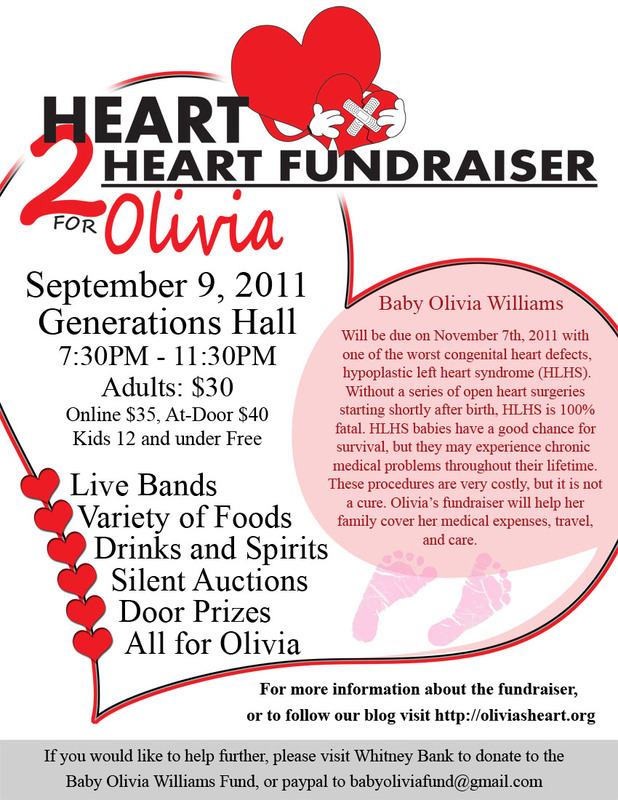 Fundraiser.... oh what did I get myself into?